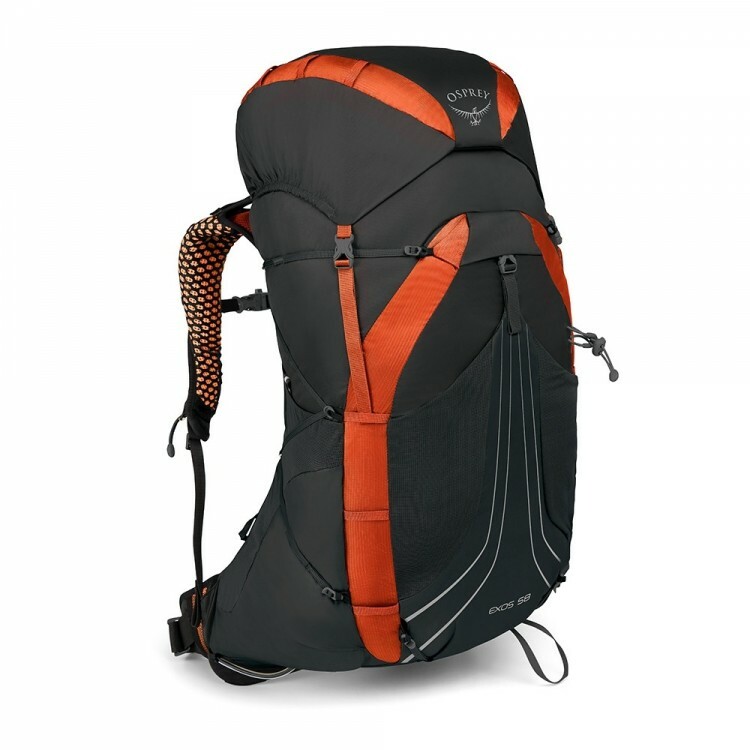 Backpack Osprey Exos 48 if you aren't willing to compromise. 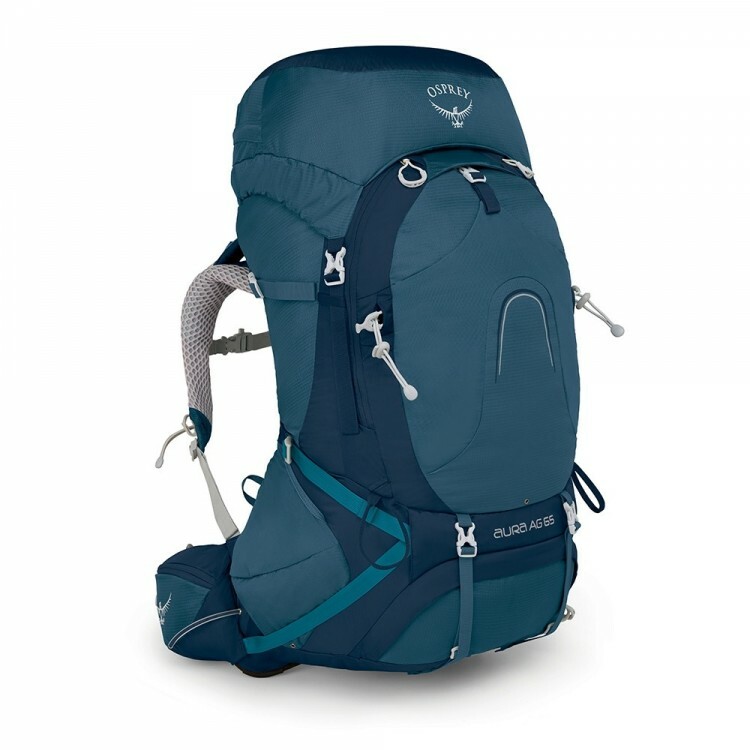 What sacrifices do you really want to make when buying a lightweight pack? Comfort? Load Carry? Features? 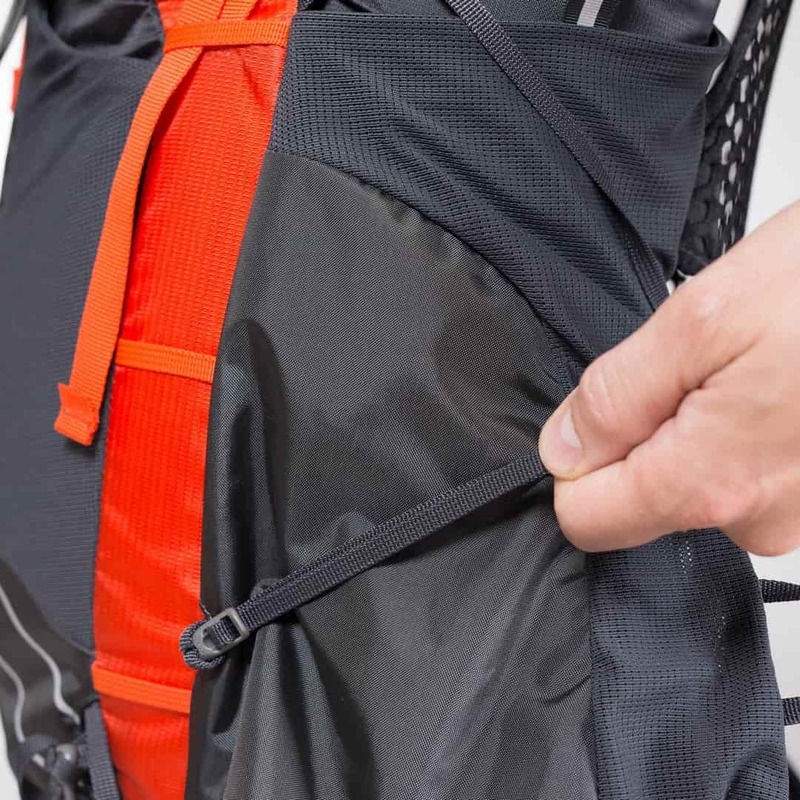 With the Exos 48 you can put these tricky decisions to the back of your mind!